*** Spring Update - 2019! 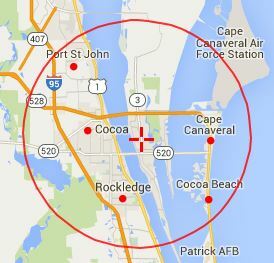 We are a local lawn care and landscaping company servicing Merritt Island & Surrounding Areas. 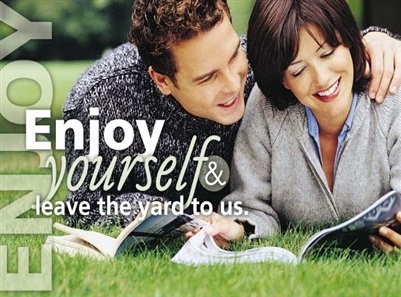 Our company goal is to offer the most reliable, affordable, professional lawn maintenance! 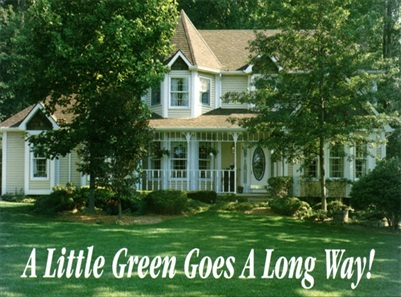 We know what it takes to keep your lawn looking beautiful and green. We take pride in our work and dedication to all of our customers. Do you have the time to do everything it takes to keep your lawn looking its best? Not if you’re like most people today. 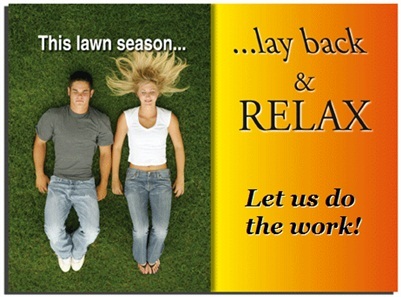 We can design a lawn service program to fit your needs and budget. 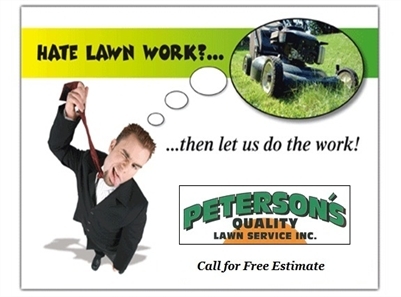 Peterson’s Quality Lawn Service has been beautifying Brevard County neighborhood lawns for over 25 years. We do things the way you would, if only you had the time. You can’t ask for better lawn maintenance than this. They recently replaced some sod for us quickly and in the time frame we needed. Thanks to the crew for all their hard work. They are professionals who can be depended on to get the job done right. Honest, prompt and hardworking. Thank you for another great year of service. Many thanks to Jarrell and all his crew. Excellent job on new lawn and landscaping, its looking great!